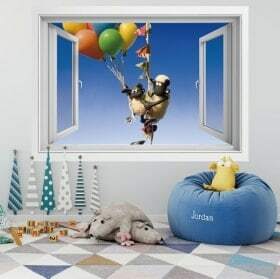 Muy rápida la entrega y muy buen servicio. 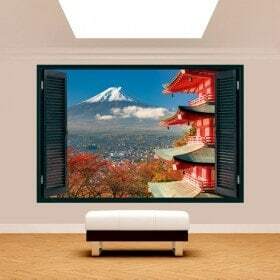 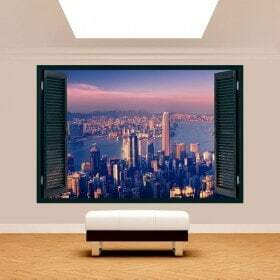 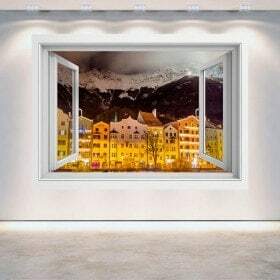 Are you looking for 3D windows to decorate your space ?. 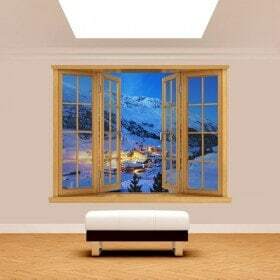 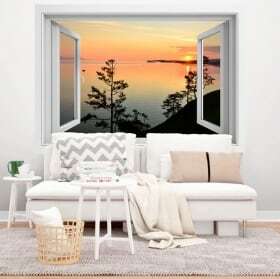 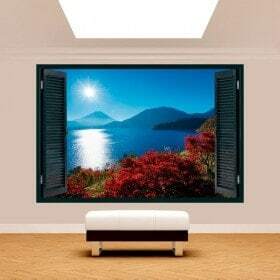 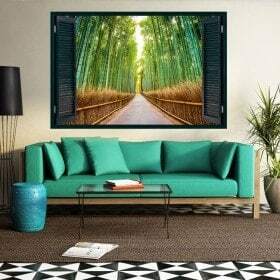 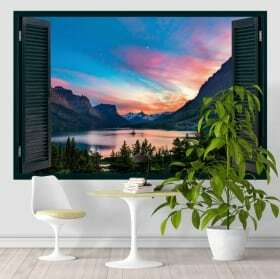 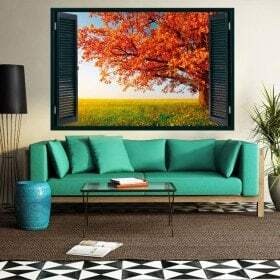 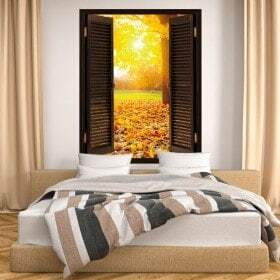 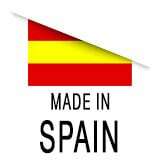 In Vinilos Casa ® we offer you a great variety of "3D Windows" ideal for decorating walls, decorating windows, decorating doors, decorating living rooms, decorating bedrooms quickly, easily and very economically. 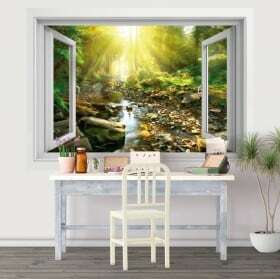 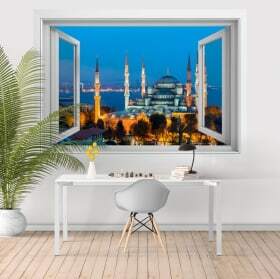 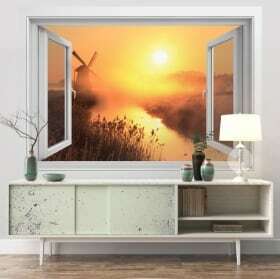 In this category of "3D vinyl windows" you will be able to find children's 3d windows, juvenile 3d windows, 3d windows with texts, 3d windows with phrases, 3d windows with flowers, with which you can give your decoration of walls, decoration of crystals, decoration of doors, decoration of rooms, decoration of bedrooms, decoration of kitchens, decoration of shops, decoration of shops, decoration of windows and a touch of originality and design.